Which is easier; settling in or out of court? 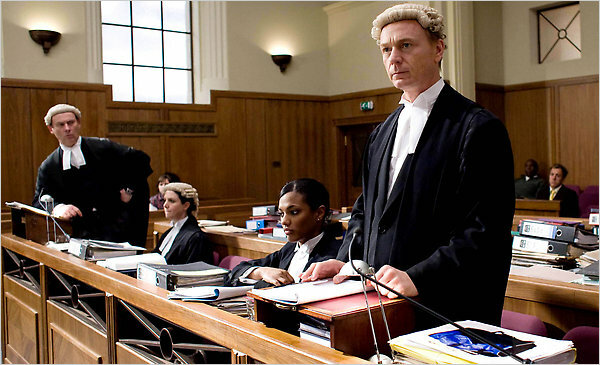 It is obviously always easier to settle the case before you get to court. It removes any uncertainty about what the court may decide in your case and avoids you having to go through the stress of appearing in court. However, sometimes the other side refuse to make any offers of settlement or any offers they do make are so low that you feel you should refuse and go to court. This isn't easy, but it may be necessary for you to get the outcome that you want. Sometimes the only way to get what you deserve is to take the case to court. Your solicitor will advise you on whether the offer is too high or too low based on what the case would be expected to get if you went to court. The ultimate decision is up to you, the client and sometimes a client may want to take an offer even though the advice is that it is too low because they need the money at that particular time. Insurance companies know this so often make relatively low offers at particular times of the year, especially a few weeks before Christmas. They should not be contacting the client directly and placing you under pressure. If they do, contact your solicitor immediately and let the solicitor deal with the firm. Good advice on the legal system and what to expect in court can be found on The Citizen's Advice Bureau Taking Legal Action pages. As an experienced solicitor , I know what your case is likely to be worth in or out of court. An experienced solicitor will have dealt with many insurance companies and should be able to give you the best advice for you in your position. Be aware that many solicitors will also expect to be paid up to 25% of your compensation due to changes in fees that took effect in 2013. 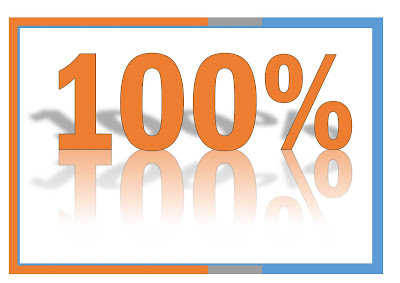 At Peter Kneale Solicitor I am committed to giving you 100% of any compensation you win. 100% compensation and a no win-no fee agreement as standard, that's Peter Kneale Solicitor's promise. 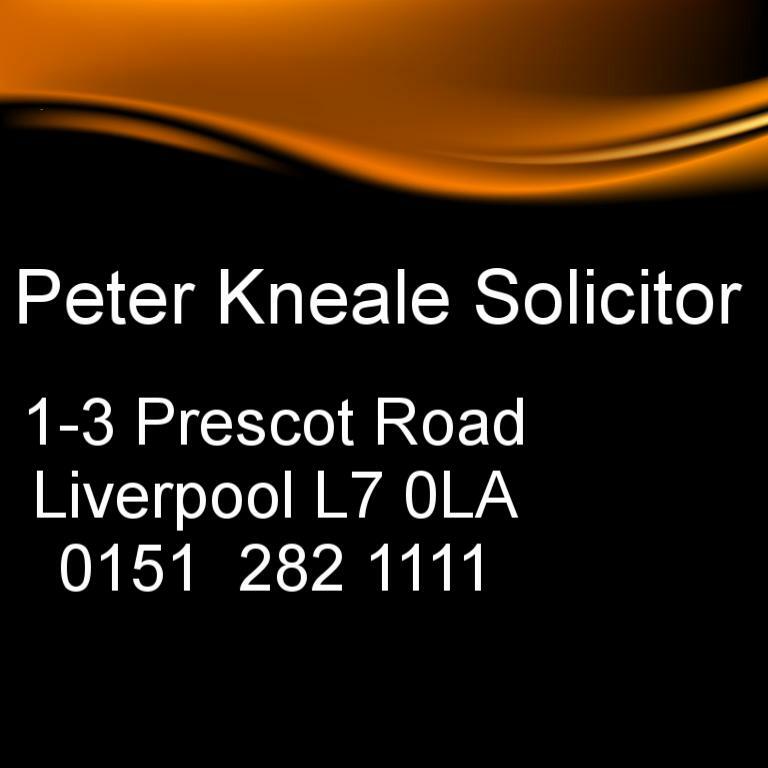 If you live in Liverpool, Manchester or any towns in the North West or North Wales and think you have a claim but would like a free initial consultation, then please don't delay; contact me straight away on 0151 282 1111 or reach me through the contact button on my home page, Peter Kneale Solicitor.We have a Liverpool office you can visit, or we do home or workplace visits at a time that suits you. How much will my claim cost me? If you are instructing a solicitor in a personal injury claim you should ensure that your solicitor is acting on a conditional fee agreement (otherwise known as a 'no win no fee' agreement). If you approach a solicitor and they are not prepared to take the case on this basis you should be very careful before proceeding. Make sure you understand why they are not entering into a no win no fee agreement with you. Is it because they think you don't have a good case? Under a no win no fee agreement you don’t have to pay anything to your solicitor unless you win the case. Some solicitors may, however, ask you to pay for things that they have to pay out for, such as court fees and medical reports. I'm so disorganised, I don't know where my medical records would be. Can I still make a claim? Don't worry if you don't know where your records are.Medical records are generally held in the UK by your doctor or by the hospital where you were treated. If they are required for the claim your solicitor will be able to obtain these records for you, so you don't need to have your own copy. You have a legal right to ask for your own medical records, and your solicitor has the ability as your agent to request them on your behalf. Doctors are aware of these circumstances and usually cooperate with your solicitor fully. The Medical Protection Society sets out this position clearly. Other records that may be useful for the claim can also be obtained from other sources. If you are bringing a claim against a previous employer then the National Insurance office in Newcastle will provide a history of your employment with a list of each employer and the tax year that you worked for them.